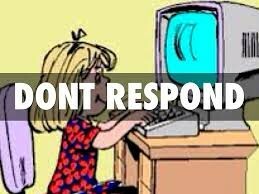 Don't respond to bully they want you to. 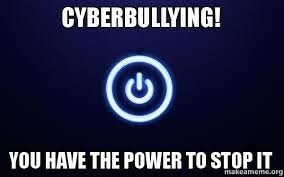 You have the power to stop bulling you can be a hero. 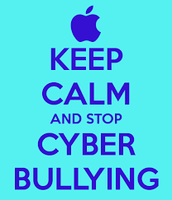 Make a difference in someones life you can help. Don't be a bully it hurts. 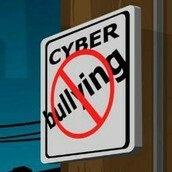 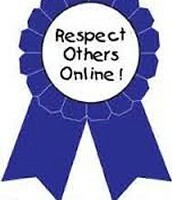 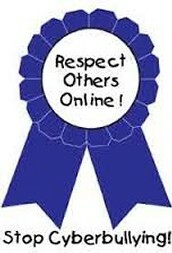 Stop cyber bulling and don't be worried if you do. Act like you wanted to be treated.